COLUMBUS, Ind. 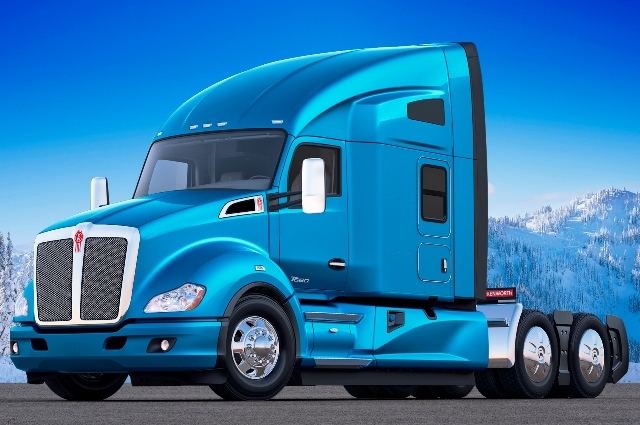 — At the top line, North American Class 8 net orders totaled 28,082 units in November, compared to build at 27,973 units, according to ACT Research. ACT Research is a publisher of commercial vehicle truck, trailer, and bus industry data, market analysis and forecasting services for the North American and China markets. ACT’s analytical services are used by all major North American truck and trailer manufacturers and their suppliers, as well as banking and investment companies. More information can be found at www.actresearch.net. For more information about ACT’s State of the Industry: Classes 5-8 Report, visit http://www.actresearch.net/services/publications/north-america-classes-5-8-vehicles/.